In South America, there are prominent airports covering transoceanic routes. Airports such as: Jorge Chavez in Lima (Peru), Arturo Merino Benitez in Santiago (Chile), Ezeiza in Buenos Aires (Argentina), Guarulhos in Sao Paulo (Brazil) or El Dorado in Bogota (Colombia). However, this does not mean the rest of South American countries are not connected. 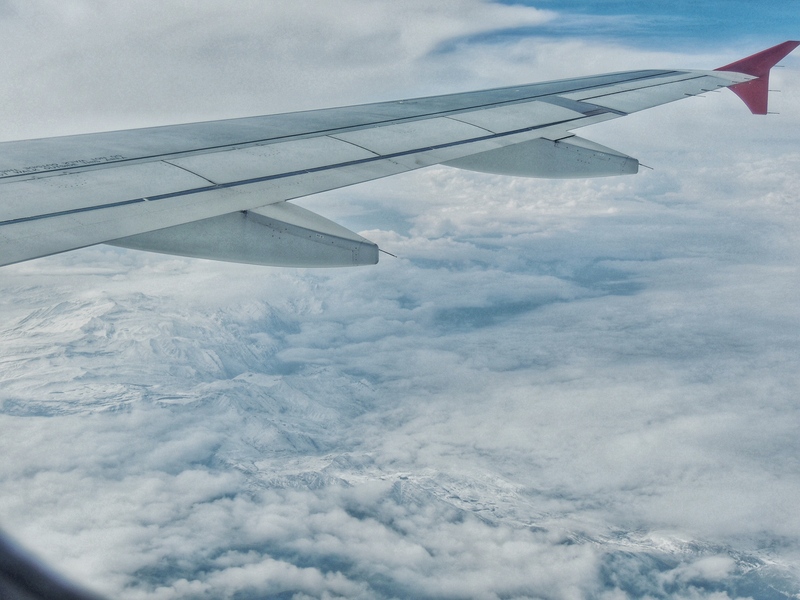 Air connectivity and accessible tourist destinations to and from Ecuador, are of much importance for tourism and global business activity as well as for national and regional development. First of all, inside Ecuador, there are two international airports located in the two main cities, Quito and Guayaquil. If you are just spending the night in Quito or have an early flight, there are a few good hotels with good prices, take a look at two hotels that offer great location and free transfer if requested. Otherwise, here you find more options near Quito or Mariscal Sucre International Airport. Domestically, three airlines connect these destinations with cities of the coast, highlands, east (Amazon) and Galapagos Islands. These airlines are: TAME, Avianca and LATAM. 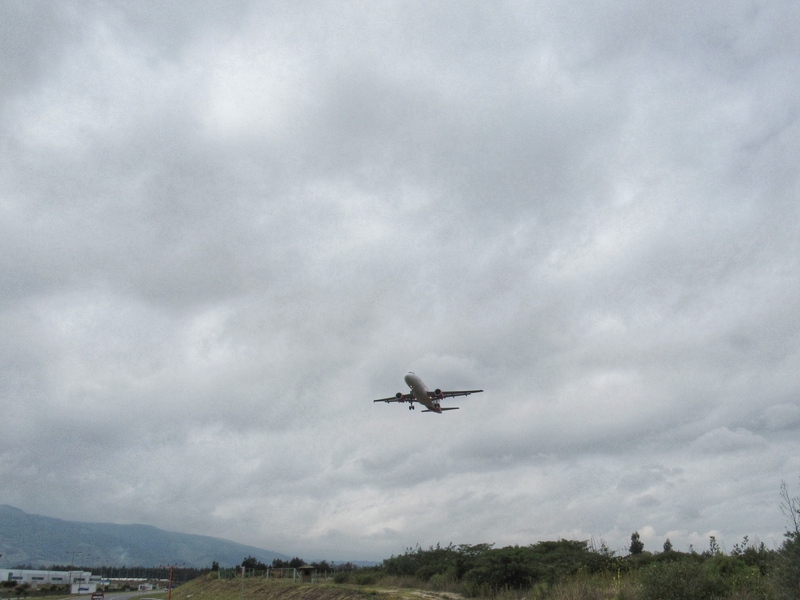 They establish an air bridge between Quito and Guayaquil. In addition, destinations common to all three, are Manta on the coast, Francisco de Orellana (El Coca) in the Amazon rainforest and airports Islands Baltra and San Cristobal in the Galápagos region. As well, LATAM and TAME fly to Cuenca, the third largest city in Ecuador (departing from Quito). Furthermore TAME is the airline covering additional destinations across the country, such as Esmeraldas and Santa Rosa de El Oro. Both coastal towns that border with Colombia and Peru, or Salinas and Loja, in the south of the country. As already mentioned, the coverage for international destinations has an intense activity with operation centers and connectivity of global importance. European airlines such as Iberia and KLM keep a daily flight departing from Quito and picking up passengers in Guayaquil to transport them to Madrid and Amsterdam. Although in the case of Iberia, there is at least once a week one flight to Madrid with no stopover in Guayaquil. On the other hand, there are US airlines that also have a daily flight to their connecting hubs from Quito which are American Airlines (one to Miami and another to Dallas FW), Delta (Atlanta) and United (Houston). Central American airlines like Aeromexico and Copa also have connecting flights with operation centers, Mexico City and Panama City (the first with a daily flight and the second with at least three, and a daily code share flight to Bogota ). Furthermore, there are minor or low-cost airlines also operating from Quito, like Insel Air and JetBlue, which cover with a daily flight routes to Aruba and Fort Lauderdale. It is remarkable to mention, finally, the work done by Avianca and LATAM in their effort to connect domestic destinations, as we have seen, as well as international destinations. Avianca has three main hubs, located in Bogota, San Salvador and Lima, to prioritize their destinations between North and Central America, Europe (Madrid, Barcelona and London) and South America, depending on the hub. 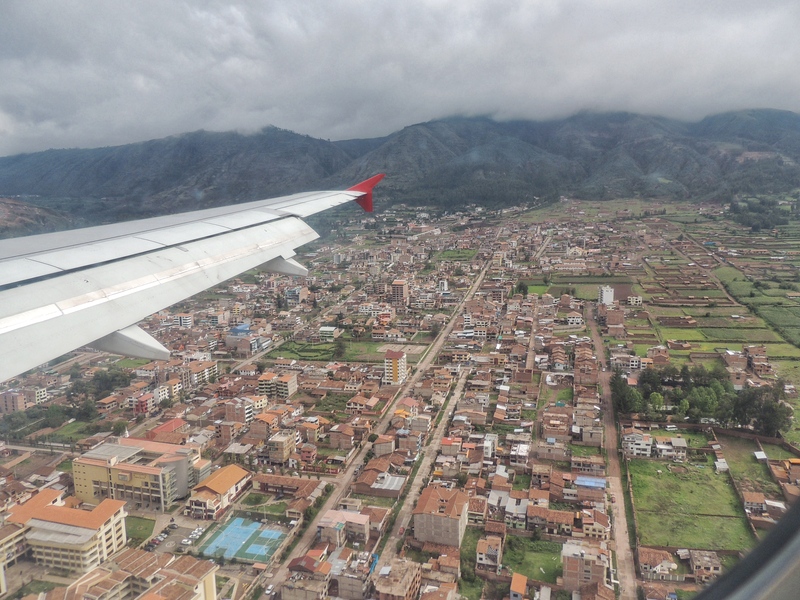 Flights to these points of connectivity depart from Quito and Guayaquil daily and, especially, to Bogota there are several frequencies per day. On the other hand, the alliance between LAN (airline Chilean origin) and TAM (Brazilian origin) has resulted in the creation of LATAM. 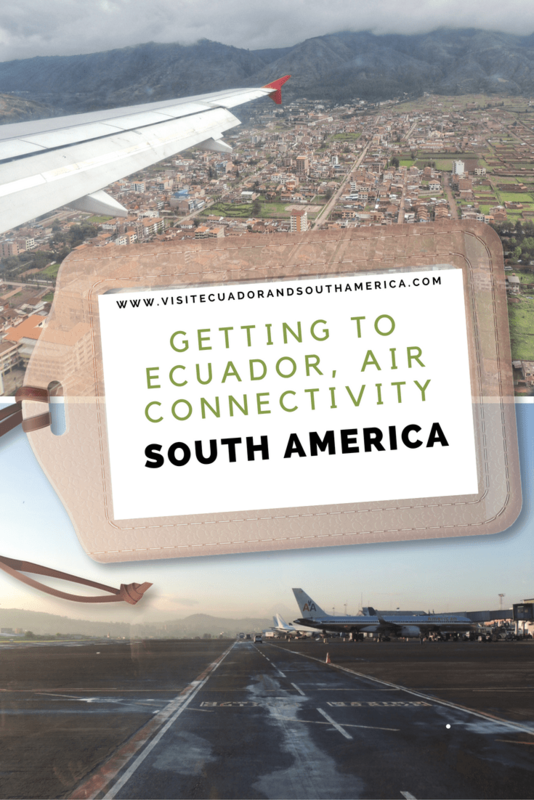 Recently, the airline has been responsible for connecting Ecuador with specific connection airports such as Lima, Miami and Madrid, either directly or with alternate flights from Quito, picking up passengers in Guayaquil. 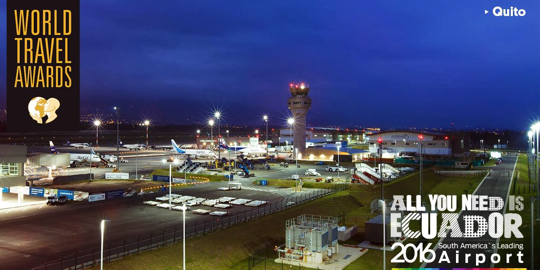 In the case of TAME, there are flights, although subject to a forthcoming review, from Guayaquil (connecting from all domestic destinations, including Quito) to New York, Lima and Buenos Aires, while as from Quito flights are operated to Bogota, Caracas and Havana. In conclusion, Ecuador is a country with easy access by air as a tourist destination. In addition, its inhabitants can connect with internationally renowned destinations without too much trouble. If you want more in-depth information and also a guide that you can bring along during your tri. I recommend the travel guide Lonely Planet Ecuador & the Galapagos Islands . It is a great source of information and tips, maps and all you need if you plan on visiting Ecuador. I personally like the option of having a hard copy version where I can take notes and have at hand.